Positive Chess offers private chess lessons taught by experienced chess coaches that have passed our private lesson training program. 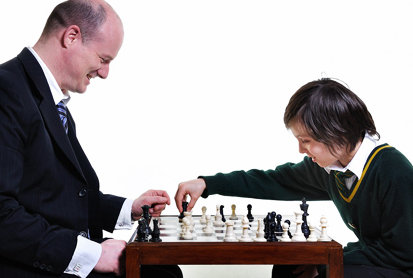 A private chess lesson provides your student a focused one on one learning experience. Have children looking to work on specific chess skillsets. Have children that are seeking intensive training in advance of tournaments or competitive events. 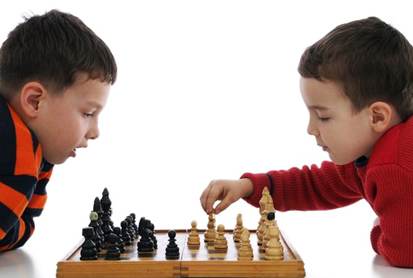 Have young children who are interested in learning chess, but who may not yet be comfortable in a classroom setting. Please contact us for scheduling details. Come join Positive Chess for a week of fun! Students from 2nd grade through 8th grade are invited to join our exciting summer chess fun camp. We combine chess with other exciting activities/games. Our chess camp provide a great place for students to learn the game of chess and have fun in a positive, safe environment supervised by experienced Positive Chess coaches. These instructors regularly challenge students with new opportunities and concepts, and actively model and promote valuable life skills. All camps utilize the Positive Chess Curriculum created by USCF Life Master Ramdake Lewis and the Positive Chess curriculum development team. Each day campers are encouraged to engage in critical skills and tactics such as opening principles, middle-game tactics, endgame strategies and more. 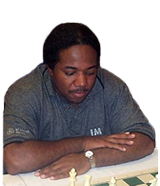 Veteran teacher and coach, Ramdake Lewis is a USCF National Chess Life Master. From summer chess camps to school chess clubs Ramdake’s ability to help and mentor is unprecedented. He also coaches individuals who have a hunger to excel in chess. Steve Iyoha learned chess from his father around the age of 3 and soon became a successful junior player. Over the next 13 years he won various schools & local events. He also had the honor of representing his State in a national tournament playing first board. Steve Iyoha chess learned from his father around the age of 3 and soon became a successful junior player. Over the next 13 years he won various schools & local events. He also had the honor of representing his State in a national tournament playing first board. After giving up competitive chess for his college years, Steve has finally returned back to his favorite hubby and started coaching chess. 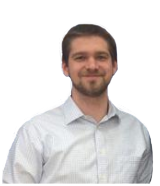 Aside from chess, Steve has diverse interests and loves spending time with his family. 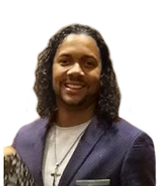 He is also an experienced Soccer coach and believes that children should be positive and strive to reach their full potential!